That's exactly what I did when I opened the email that contained the photo up above (I think I may have swore too). 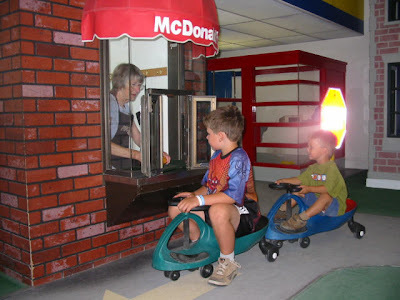 So if you're a parent who's trying to limit your kids' exposures to fast food I guess you'll have to just say "No" and cross this museum off of your to visit list. 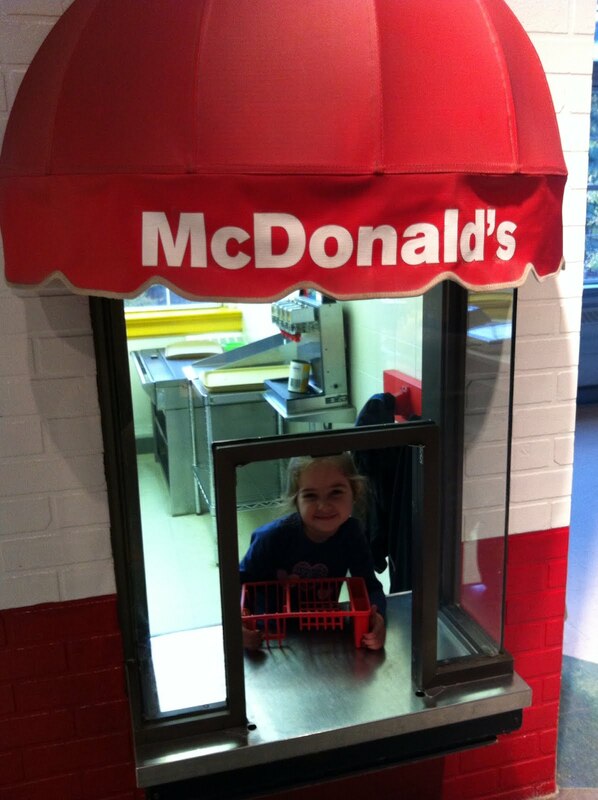 And while that's certainly something in every parent's power, can anyone out there explain to me WTF a mini McDonald's is doing inside a children's museum?